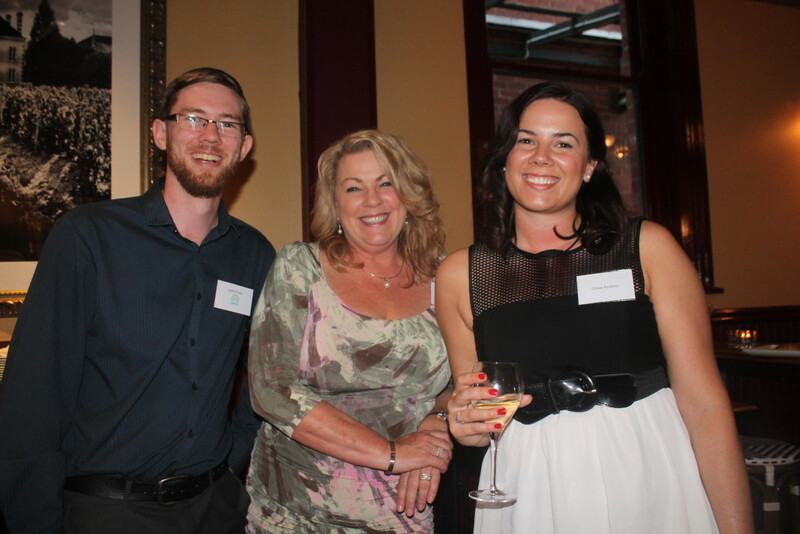 OPMS Birthday Party – Online Personnel Management Systems Pty Ltd.
On Friday 20th of November 2015, we hosted a party at the Belgian Beer Café in Perth to celebrate the 15th birthday of OPMS! 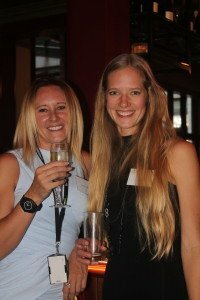 The event was a great success, with many of our clients, users and supporters attending the event. We had a wonderful time socialising and winding down on a Friday evening with delicious platters of food and some beverages. It was a nice change to spend some time with our clients in a relaxed non-work setting. Our fearless leader Colin said a few words about the history of OPMS and how far we have come as a company. 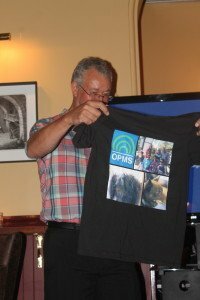 He gave thanks to several key people who have been instrumental in contributing to the development of OPMS and referring us to some of our current clients.We presented Colin with a present to commemorate the milestone, a screen printed t-shirt which featured several photos including the new OPMS logo, the OPMS team and his two loveable dogs. 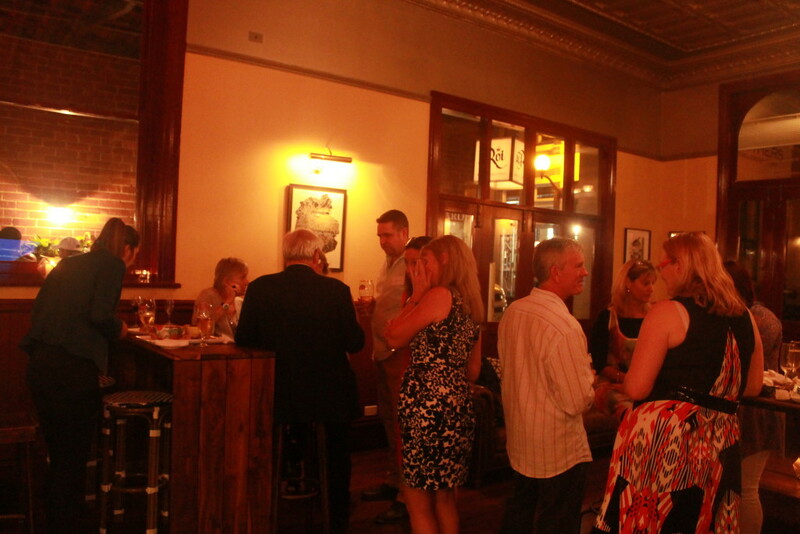 During the party Jason briefly discussed the new Quarterly Reports that OPMS will start sending out to our clients. We held a live SMS poll to have a little fun with our guests and also seek feedback from our users on the direction of OPMS for the next quarter. 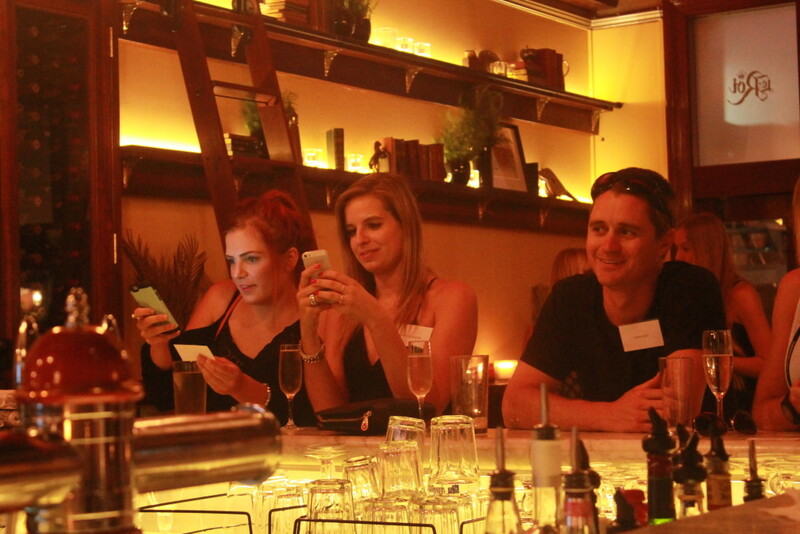 The SMS poll was well received with many guests voting in and enjoying the novelty of having the results updating right in front of them. We will take this feedback on board and use it to set our priorities for the next quarter. We would like to say a big thank you to all who attended and celebrated this milestone with us. 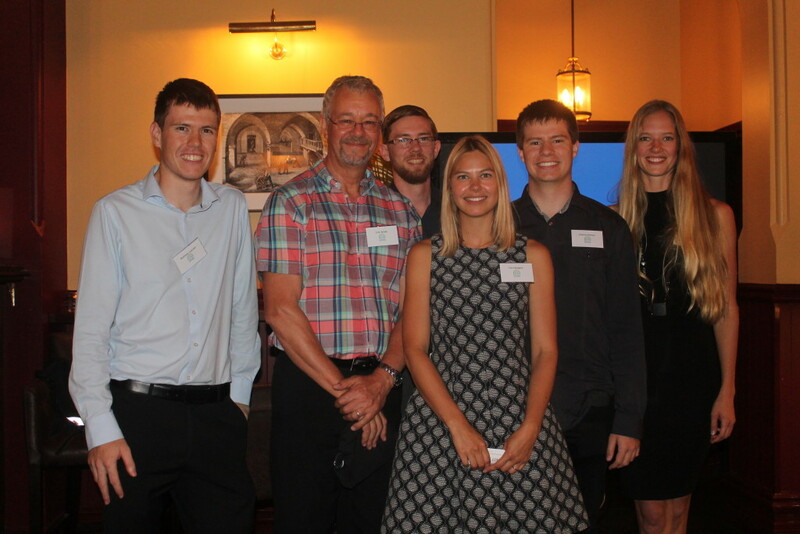 OPMS would not be the same without the contributions from our clients, users and supporters.